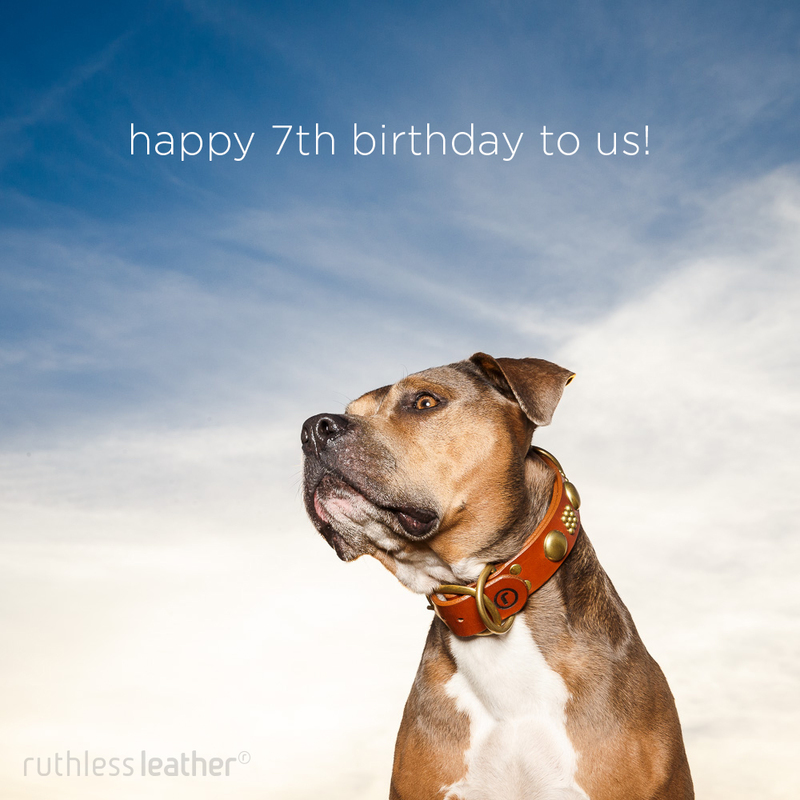 We launched our website seven years ago today and to celebrate we’re giving you a gift, cause that’s just the kind of people we are! * Offer doesn’t apply to the discount section. This entry was posted in discounted on April 1, 2017 by Ruthless74@. It’s our birthday and we’re 6 … again 😮 We skipped five and had two sixth birthdays, but all that’s really important is Bruno got to have cake! This entry was posted in discounted on April 1, 2016 by Ruthless74@. Why did you keep us waiting all this time? 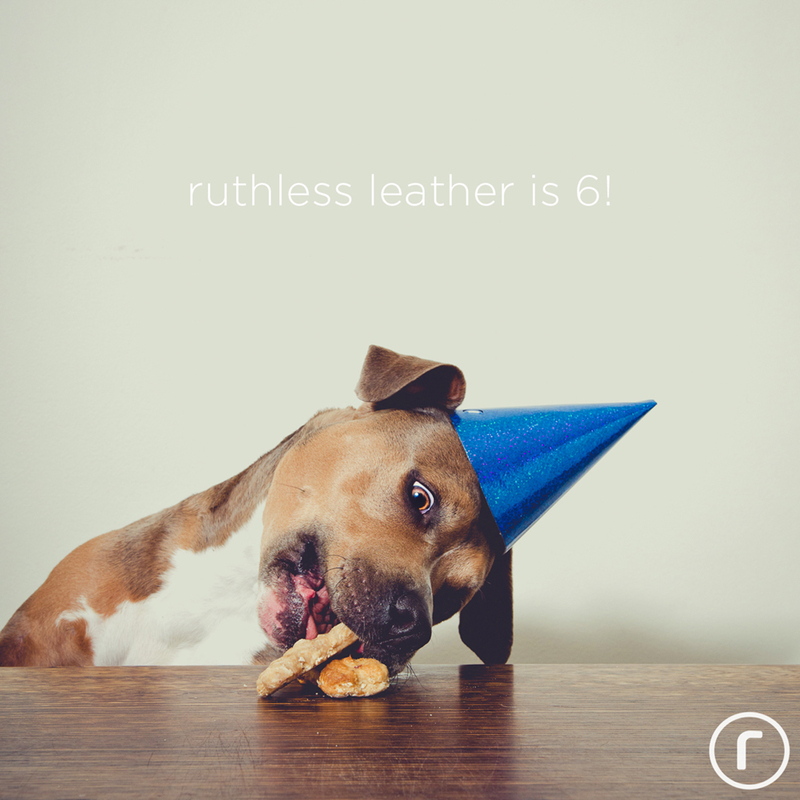 Ruthless Leather is just two people, Dave and I. Dave hand-makes all of your orders from start to finish. He’s also a cabinetmaker and he damaged his rotator cuff on a job back in June of last year. It’s taken months of osteopathy and acupuncture and rest for it to heal. You may ask why we don’t employ someone to help and the fact of the matter is we’ve tried but we just can’t find anyone as good as Dave. Everyone tells us we should send our designs to Asia and have them mass produced, but we’re vehemently opposed to that idea. Our reputation has been built on the amazing quality of Dave’s work (and my super fantastic designs) so while it might take a little bit longer to turn around your orders, especially as we grow more popular, every piece that we create is bespoke and first class … and worth the wait! GST is now included on the prices that are displayed, not added to your cart at the end. Prices on the majority of our products have remained unchanged (although with the GST now included they may appear to have increased). The only products that have gone up are our training collars – they’re now the same price as the flat collar version of the equivalent design – as we’ve come to realise that they take as long (if not longer) to make. Some of our matching leads have also gone up, again, due to the extra time and materials involved. One of the biggest improvements to the site is the addition of add-ons to each product page, so you can add your nameplate, bling, etc. right there on the same page without having to go and look for them. The product images are bigger and more detailed … mostly. Some still need to be updated. More about that later. If you’ve bought something from us before you can add a review (glowing preferably) on the product page for that item. You can now pay by bank transfer or credit card. Shipping is calculated by weight and destination. We have a new ready to ship section where everything is discounted. The Ruthless Leather and Ruthless Photos blog used to be combined, but now it has it’s own home right here and you can subscribe to it by email. There’s a huge gallery of photos of dogs wearing our wares. There’s also a lengthy page of testimonials from our happy clients. Will there be a relaunch special? Why yes, yes there will. It’s a little self-serving, but hey, a discount is a discount! Dave was none too keen to make me seventy million new samples just so I could re-photograph them for the new website (and now that I’ve compiled the list, I don’t really blame him) so we came to a compromise – we’re offering a 15% discount on the following items as an incentive for you to order the things I need to photograph. If what you want is listed below you can email me for a voucher code. There’s only one code for each item and it will only be valid for a week, so you’ll need to use it asap. You may request more than one code if you wish to buy multiple items on the list. If you wish to purchase any of our listings that have a recycled photo from the old website (on the wooden table with a white wall behind it) you can email me for a 10% off voucher code. You’ll need to order the same colour leather and hardware as the collar in the current listing though (we may be flexible on certain items) and the neck size needs to be average for that design, not huge or tiny. In some cases we may have already made and photographed a collar but not added it to the website yet, so best check if this is the case before asking for a voucher code. 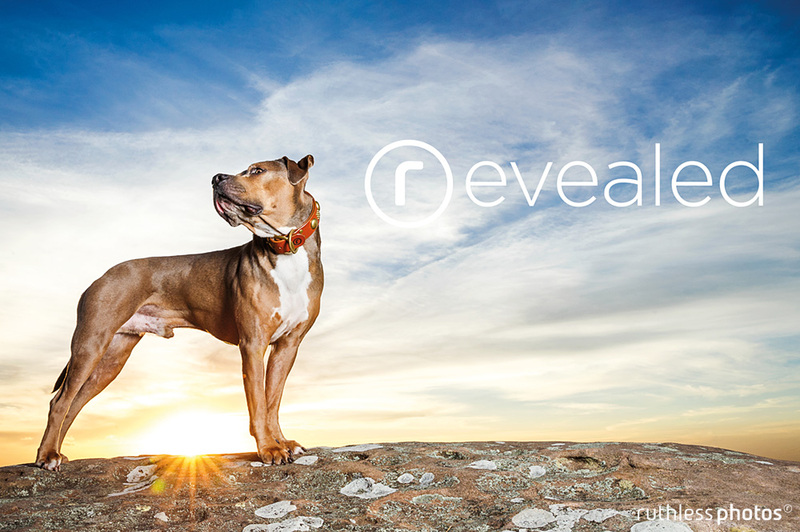 Very soon we’ll be wholesaling our No Frills line of collars and leads. If you’re interested in selling these, our most popular product, to your clients please email us for more details. We hope to be launching some new designs this year also, so keep your eyes peeled for them. I want my order and I want it nowwww! We’re so appreciative of the fact that many of you have waited a very long time for us to reopen and Dave will be working hard to get all your hand-made goods out to you as quickly as possible, but in the event that we’re absolutely slammed with orders can I please ask that you bear with us while he makes his way through them all. Without any more waffling on, we welcome you to OUR NEW WEBSITE! If you see any typos, or find anything that doesn’t work, please let me know. This entry was posted in discounted, welcome on March 23, 2015 by Ruthless74@.